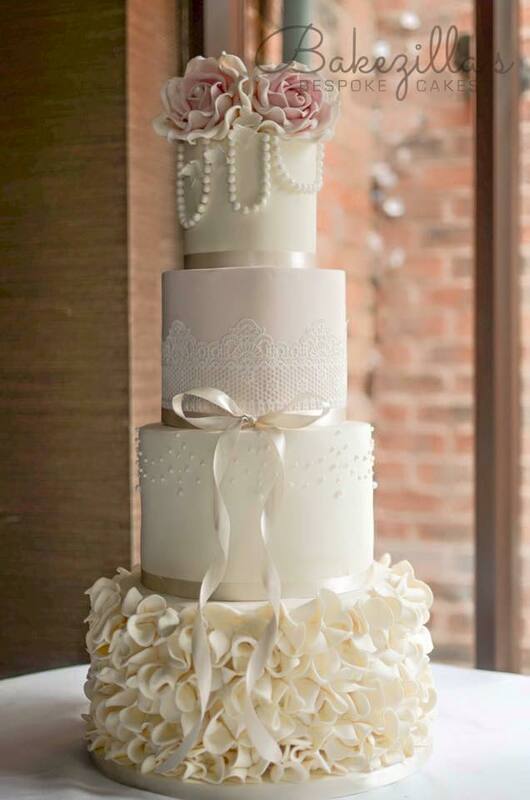 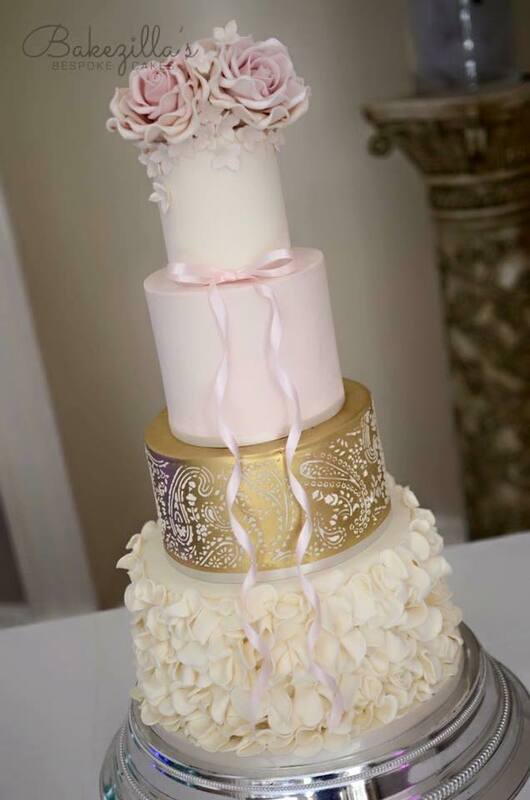 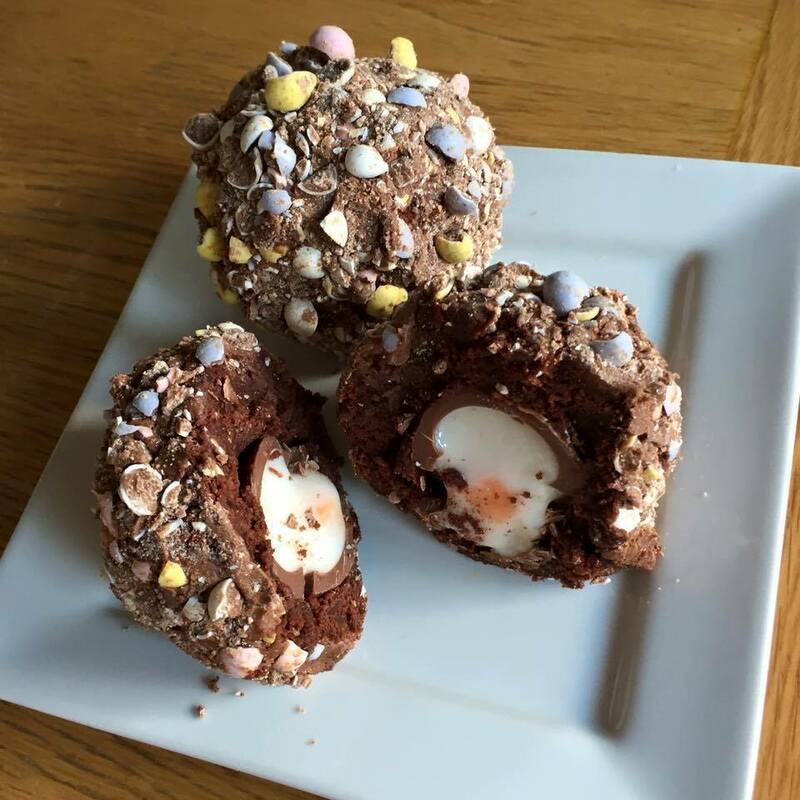 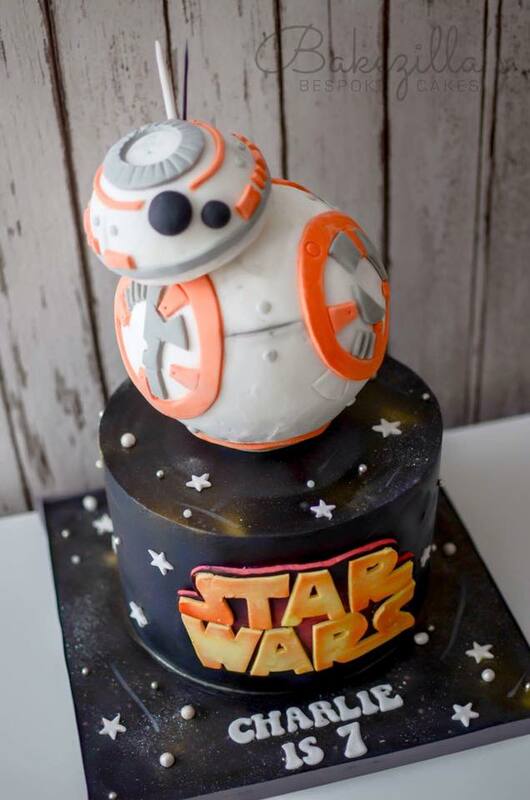 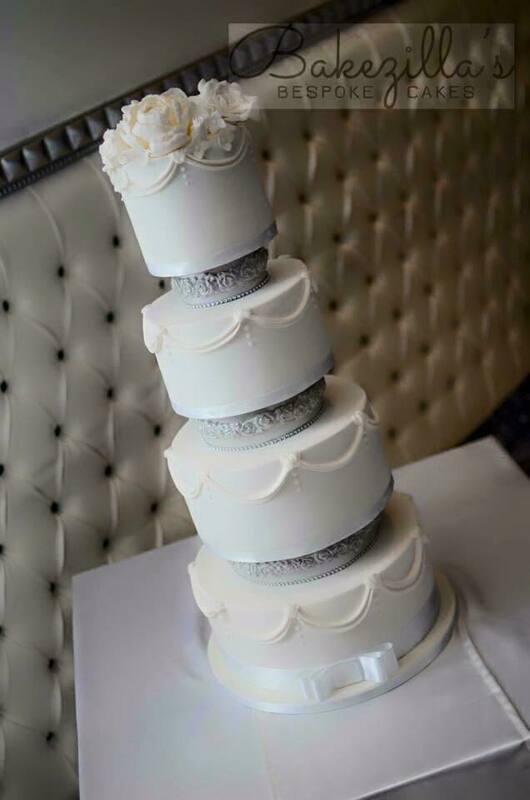 Located on Derby Road, Stapleford Town Centre, Bakezilla’s Bespoke Cakes was founded by Rebecca Sheard in 2014. 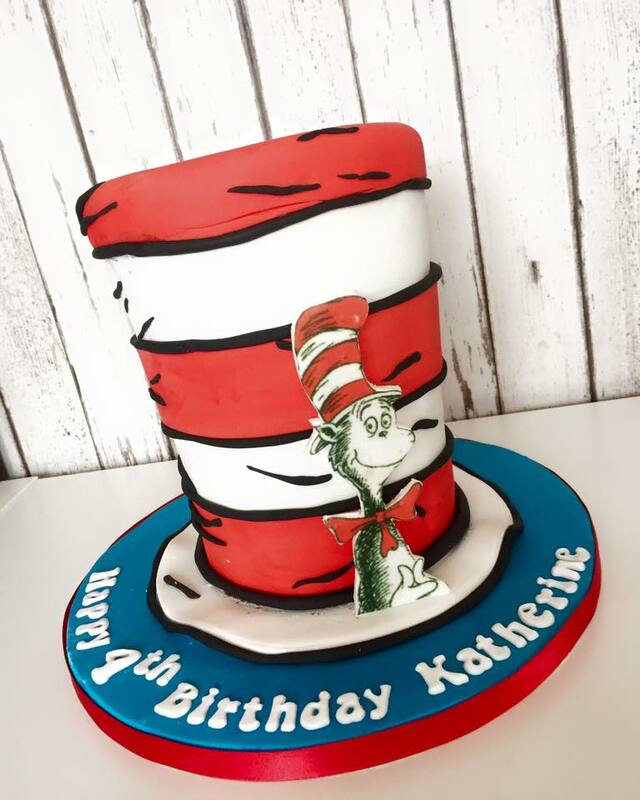 Producing custom made cakes for all occasions. 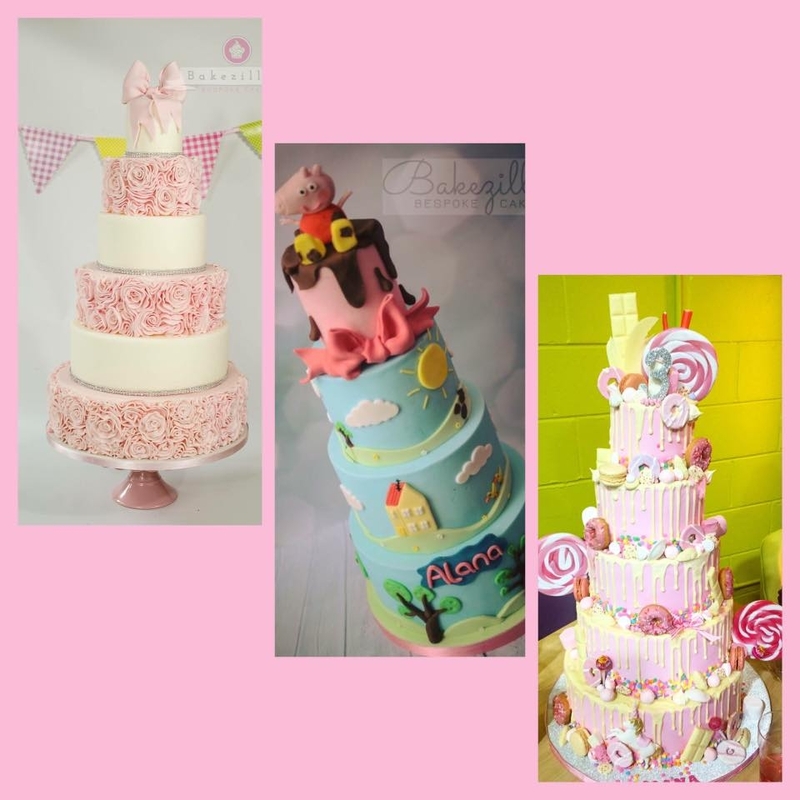 Rebecca’s love for baking as a hobby turned into a business idea when she was made redundant whilst 24 weeks pregnant, and decided instead of going back to work, that she would much prefer to work from home and bring up her daughter Alana Grace.